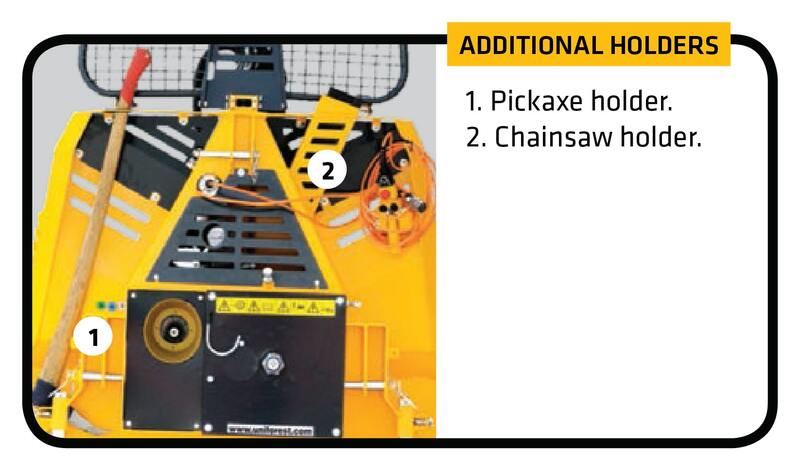 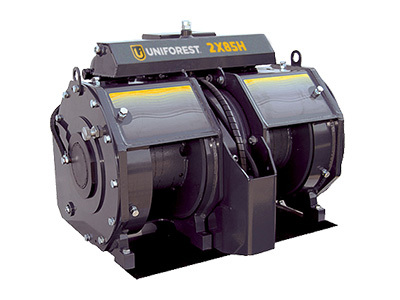 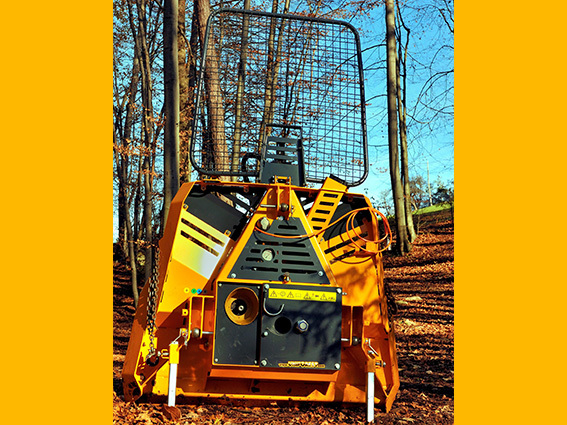 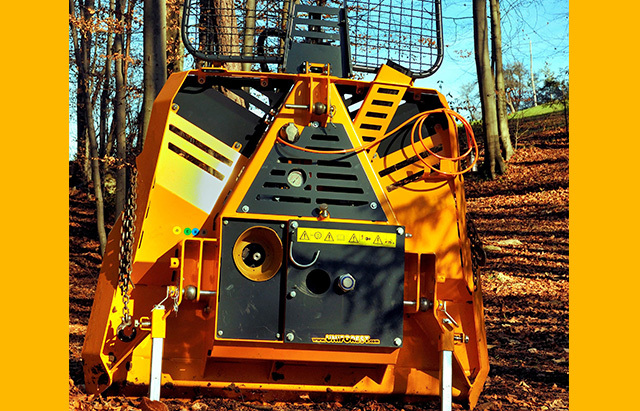 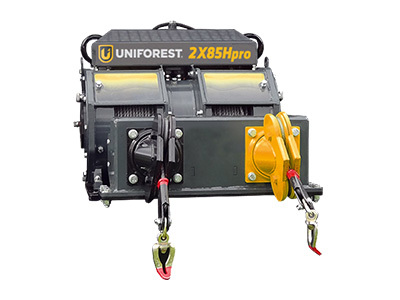 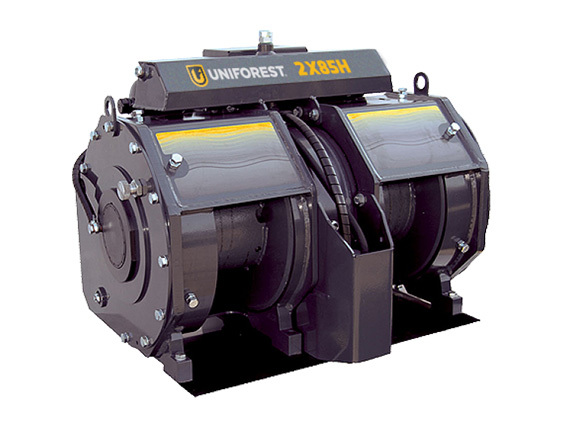 Our PREMIUM forestry winch is an indispensable machine when it comes to harvesting timber from your forest. 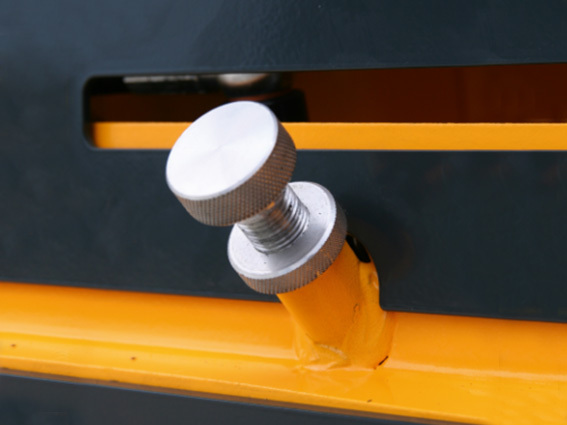 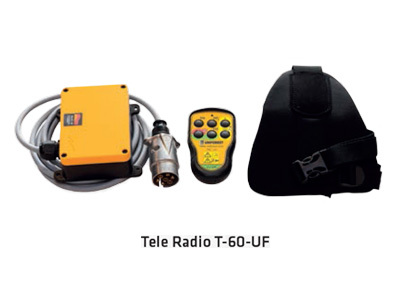 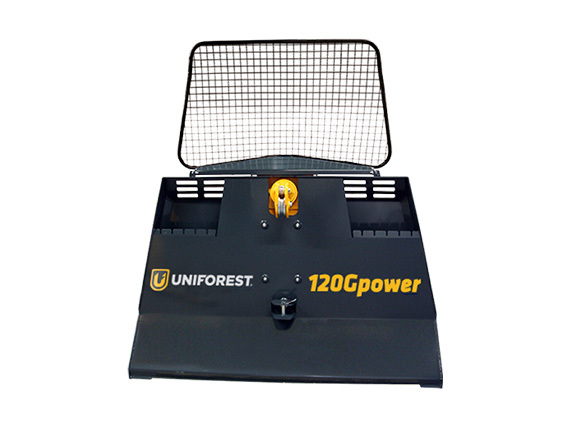 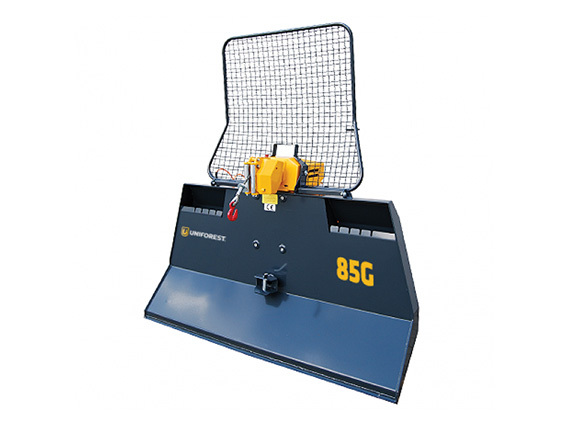 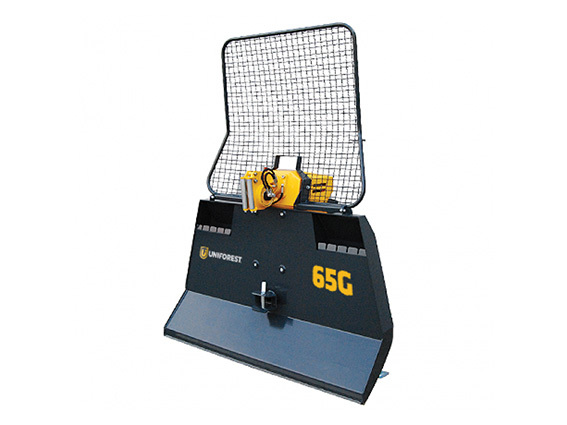 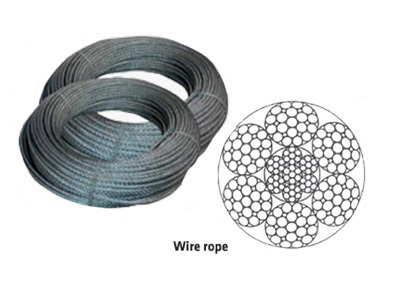 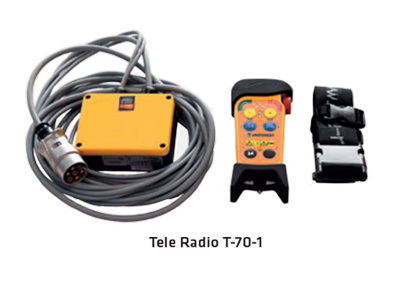 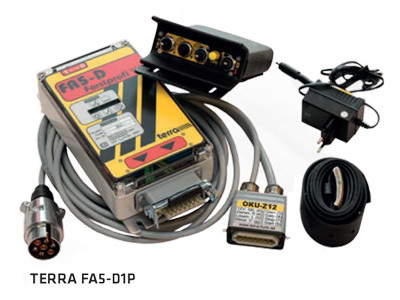 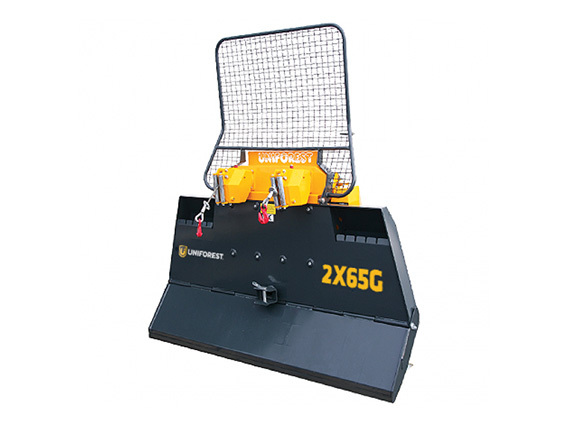 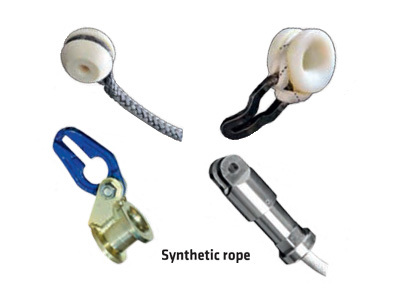 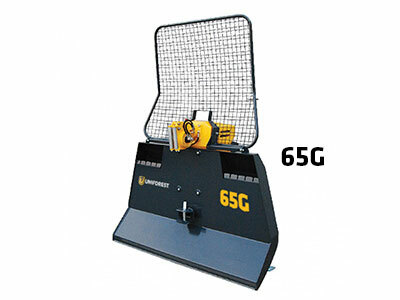 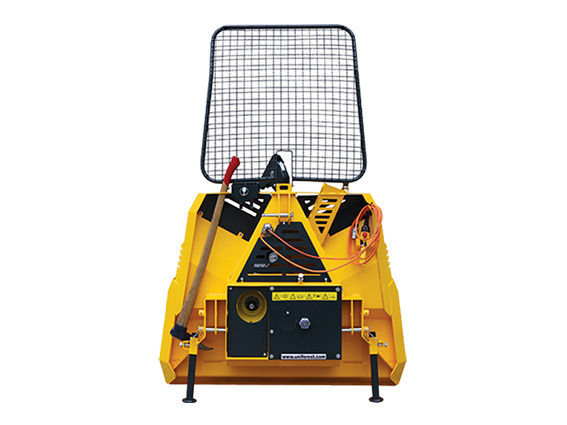 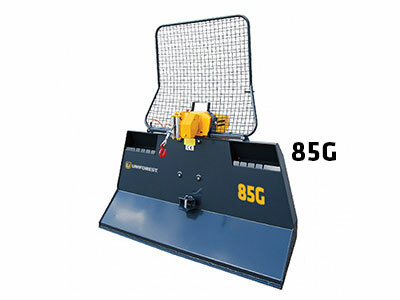 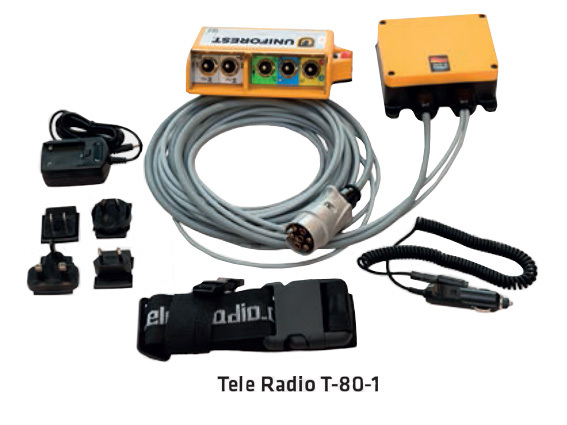 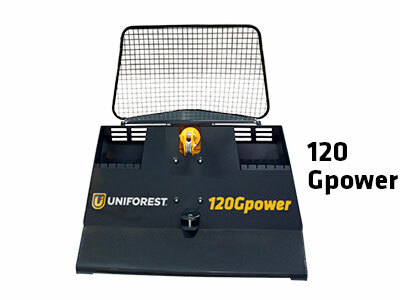 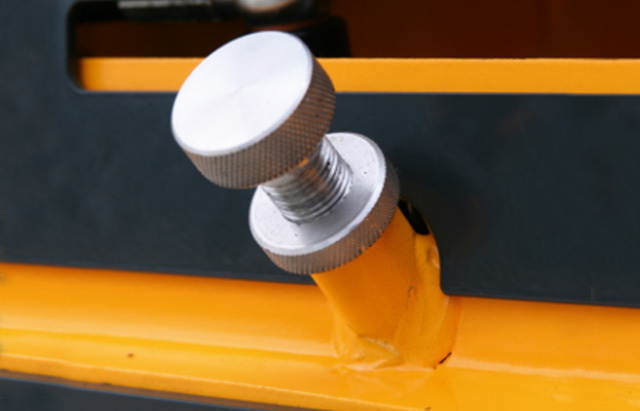 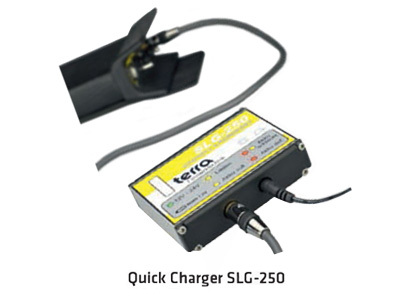 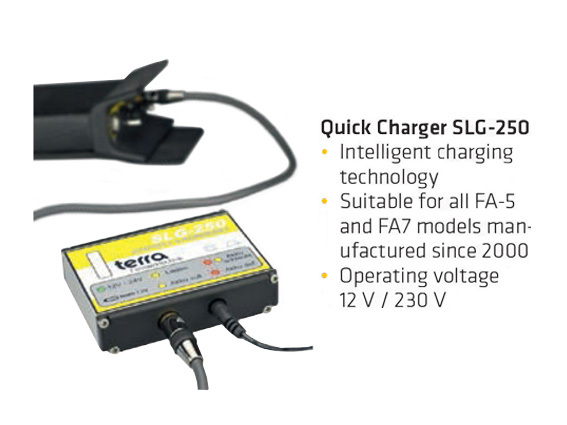 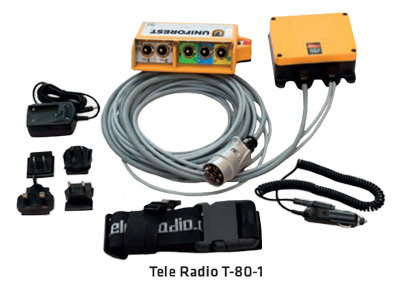 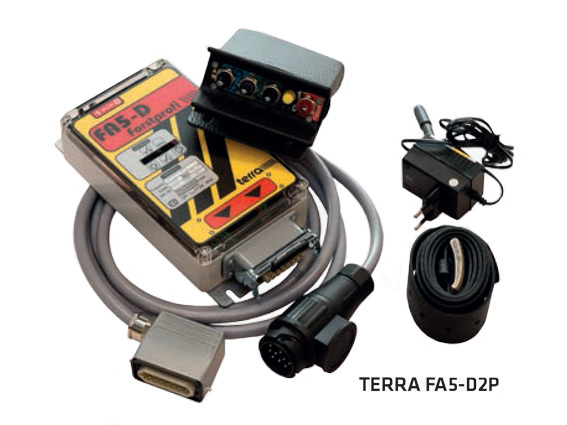 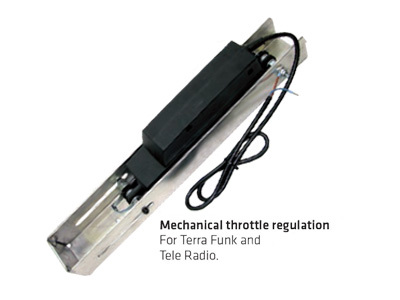 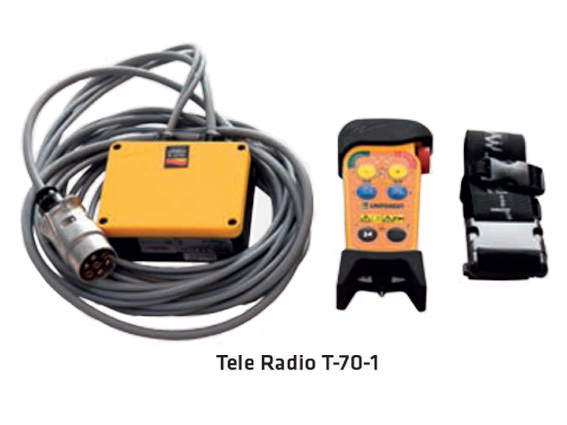 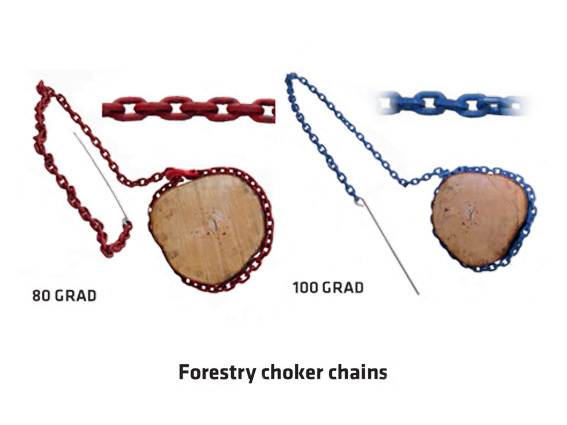 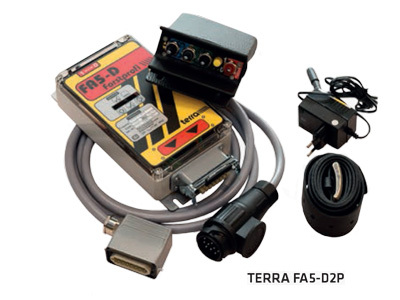 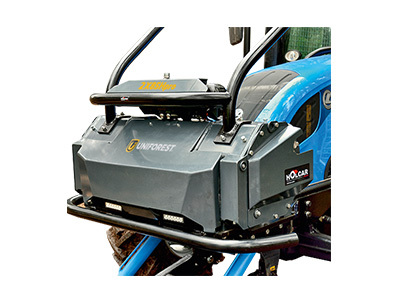 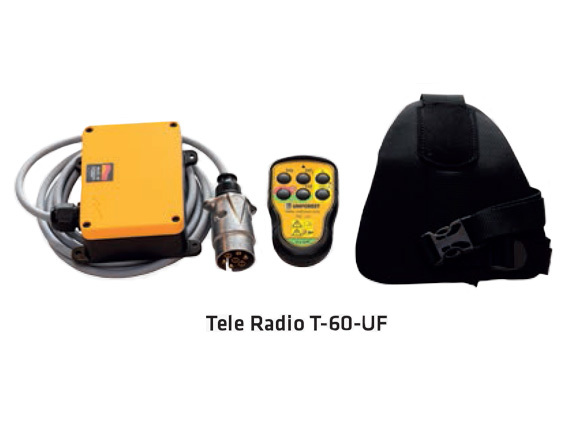 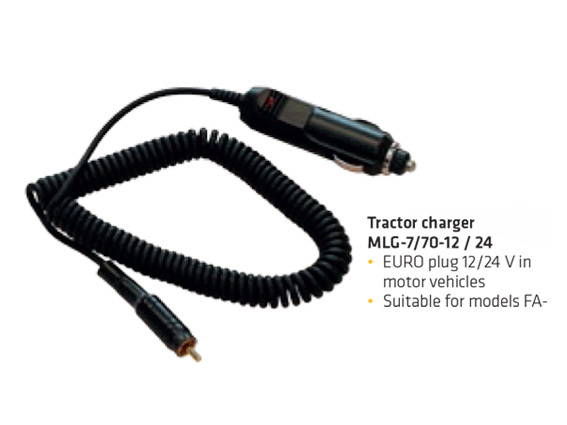 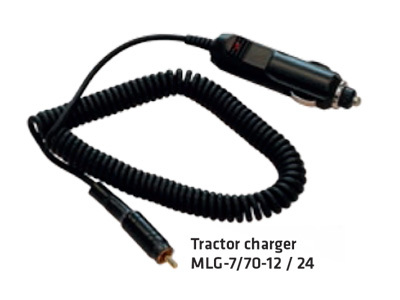 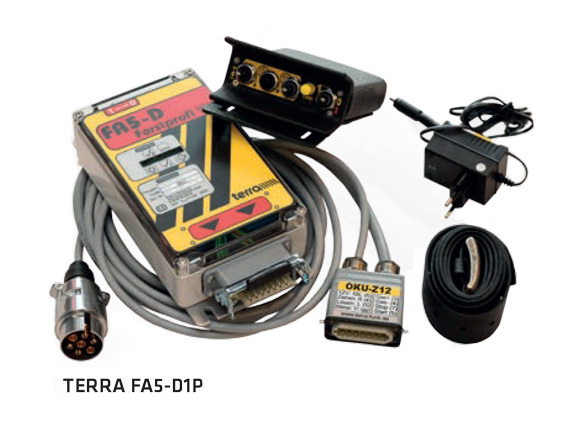 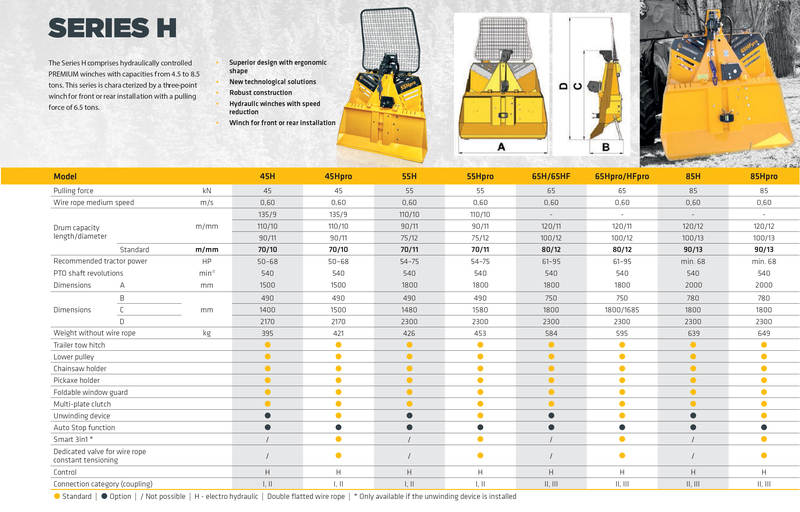 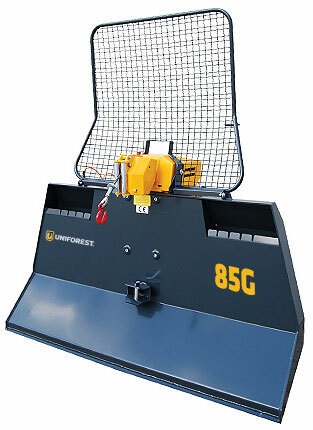 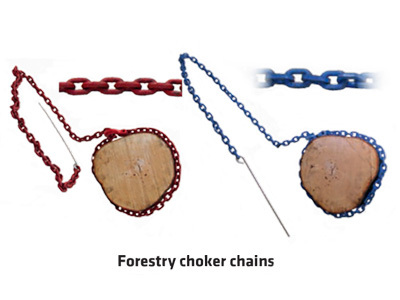 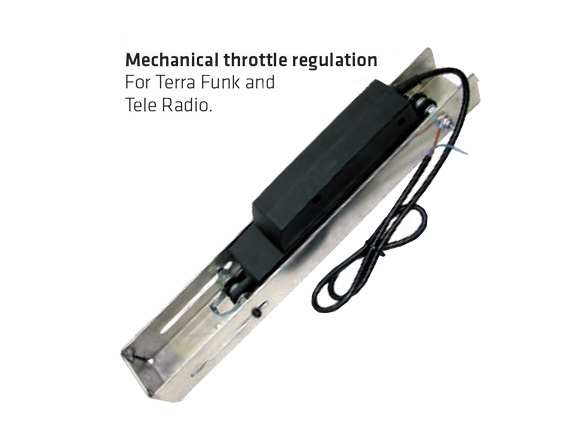 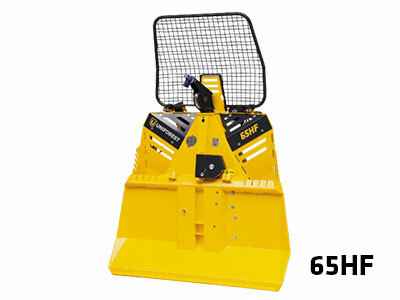 They have been designed to ensure ease of operation and low-cost maintenance. 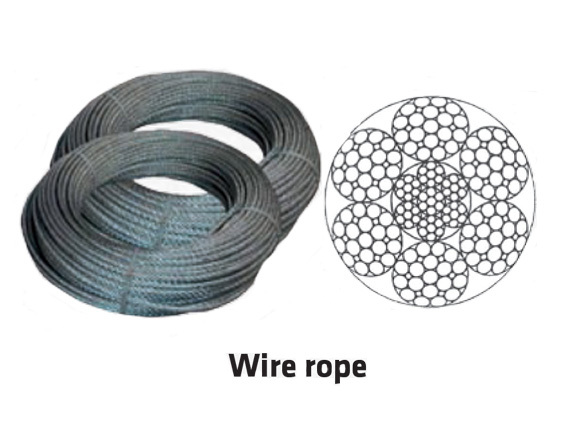 In addition, they have been upgraded with a unique design combining a powerful and stable structure with diagonal lines. 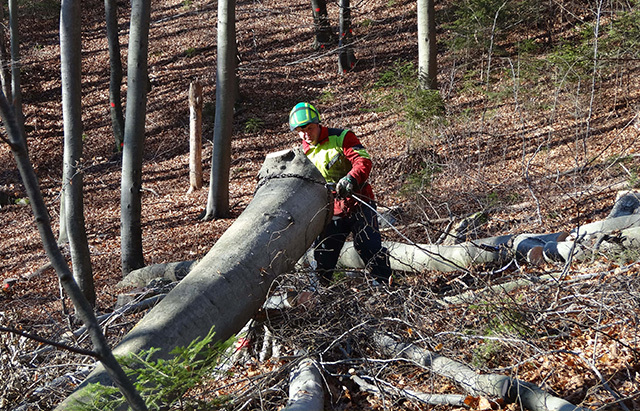 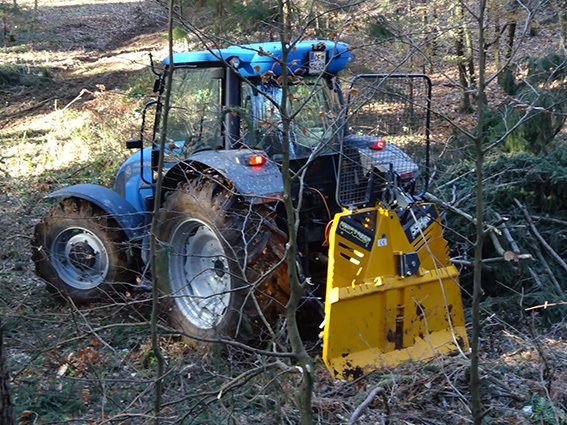 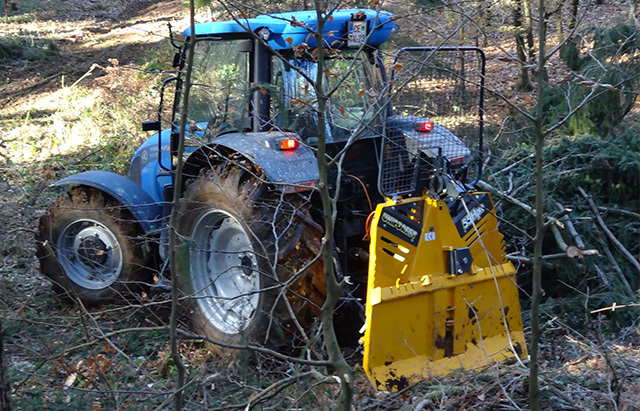 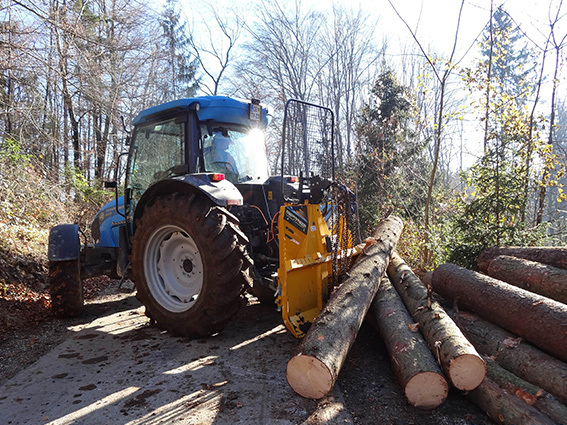 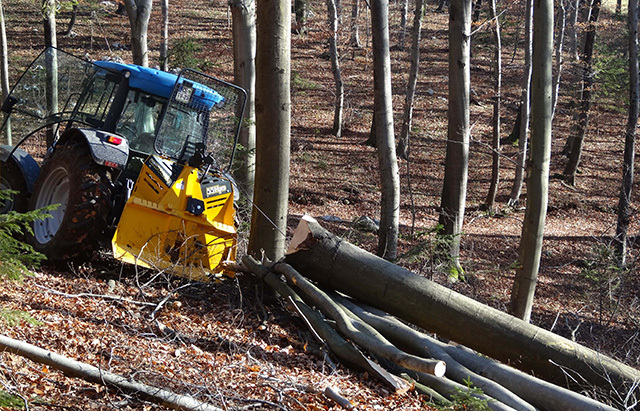 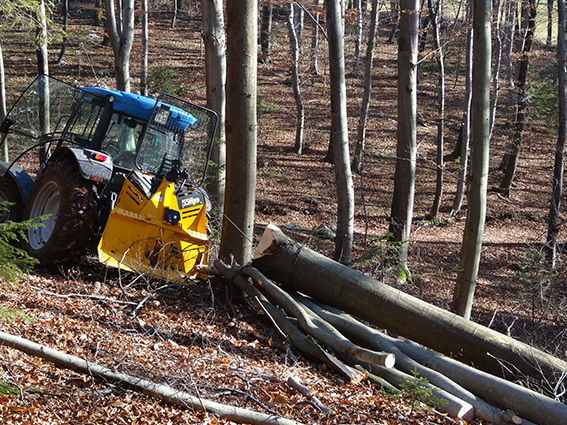 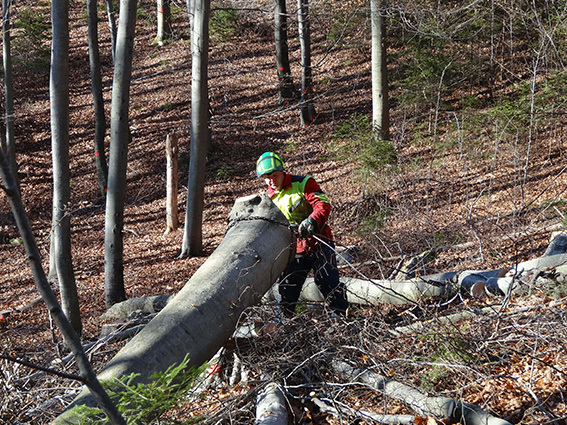 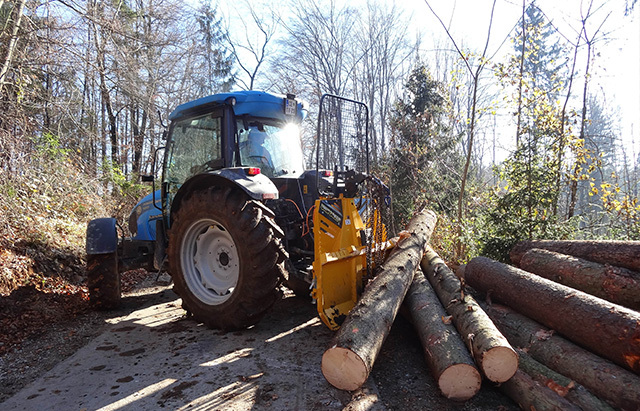 In combination with a tractor, the PROFI forestry winch for professional use is an essential machine required for daily timber harvesting from the forest. 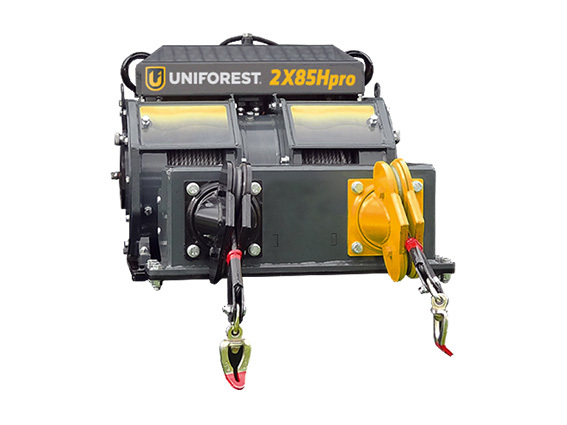 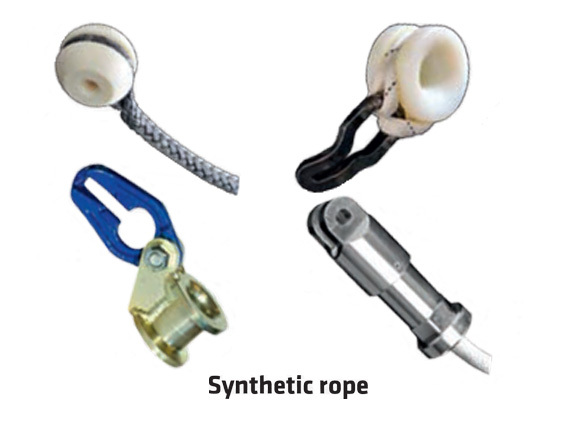 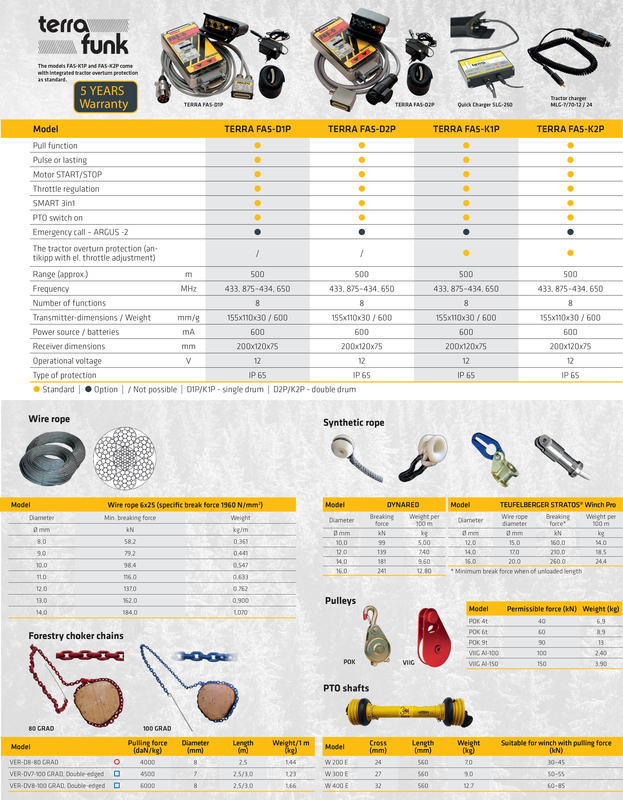 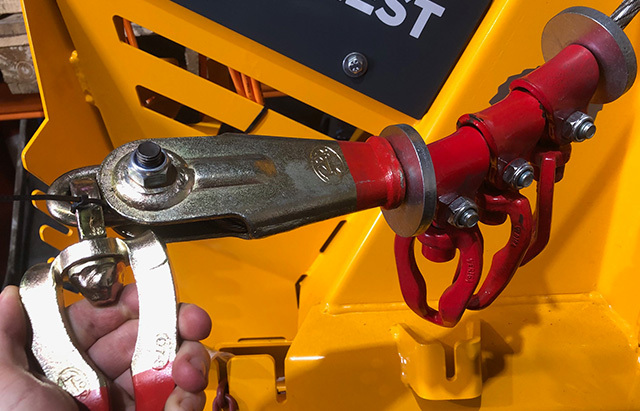 Our PROFI winches are distinguished by patented solutions, redusing the strain on the operator and underlining the technological superiority of the machines. 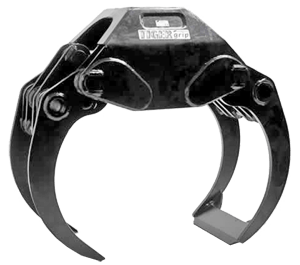 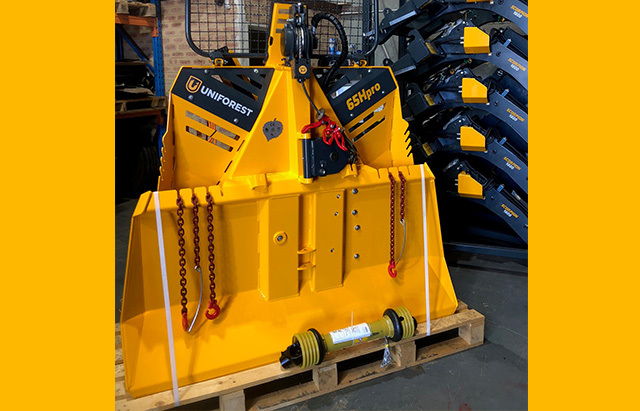 They were designed to ensure simple maintenance, with a compact and stable framework and machanisms for energy efficiency. 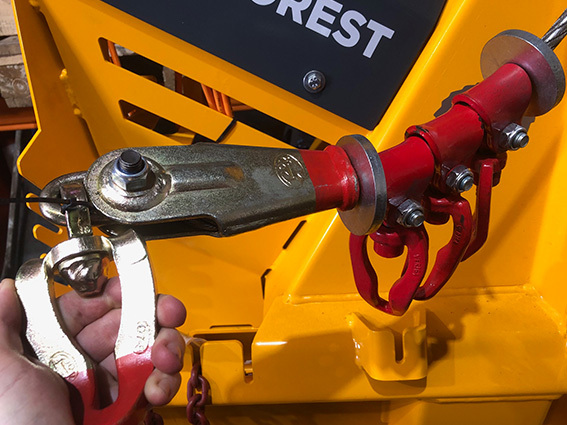 The long service life of PROFI winches is now beyond question. 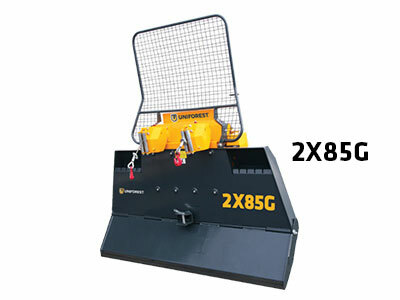 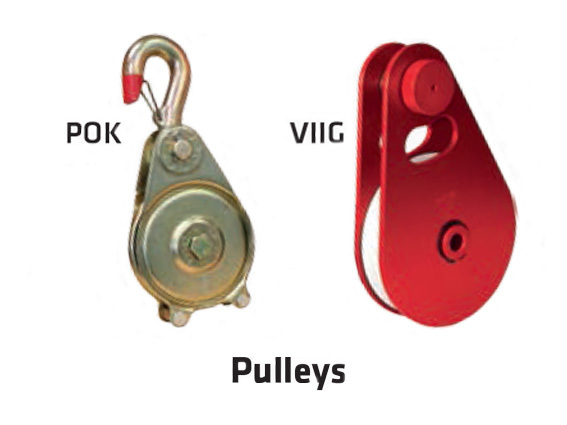 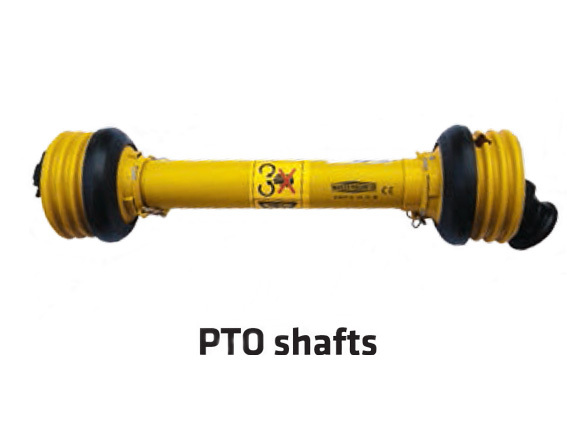 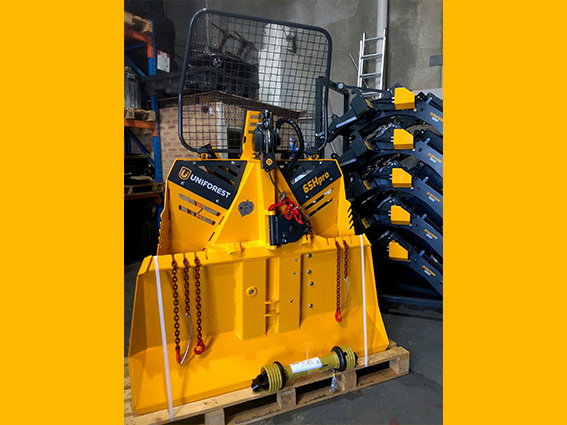 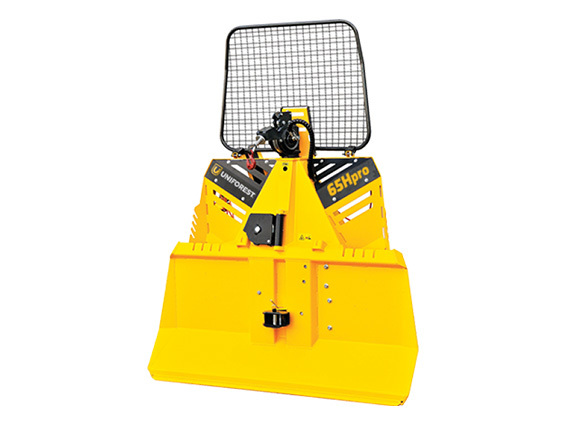 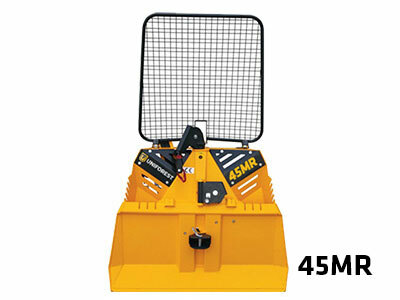 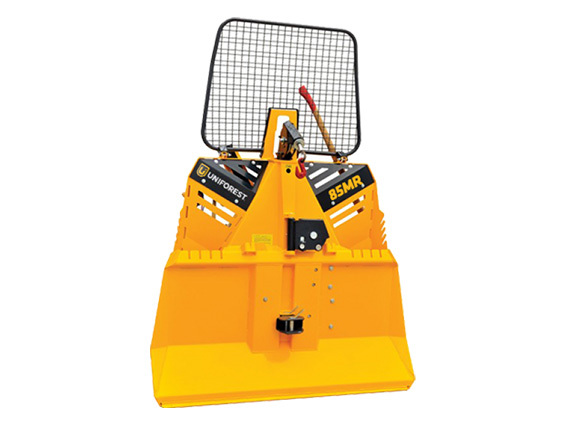 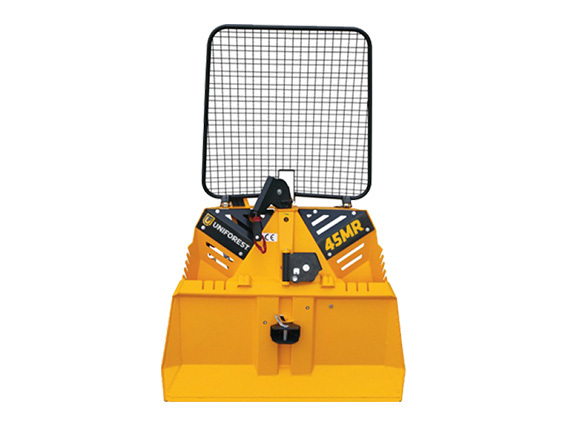 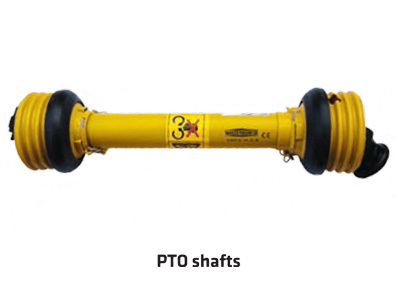 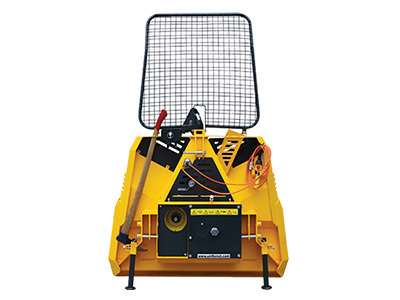 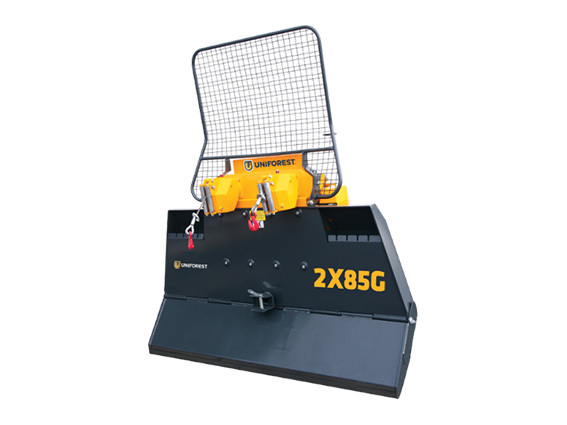 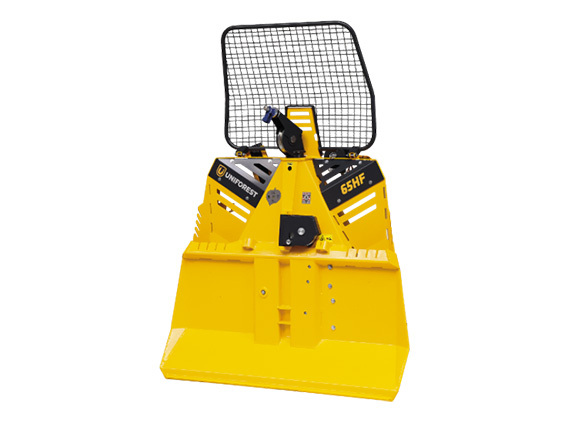 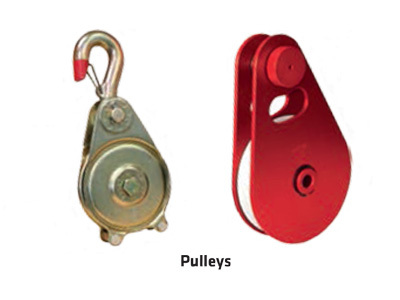 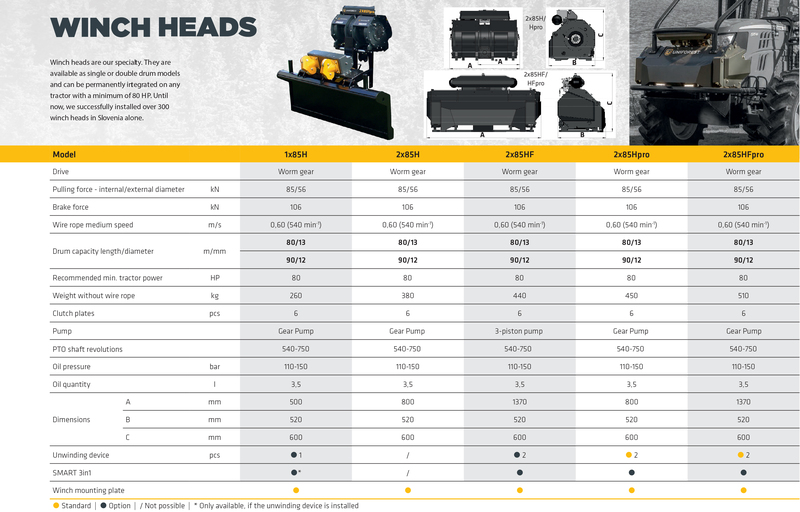 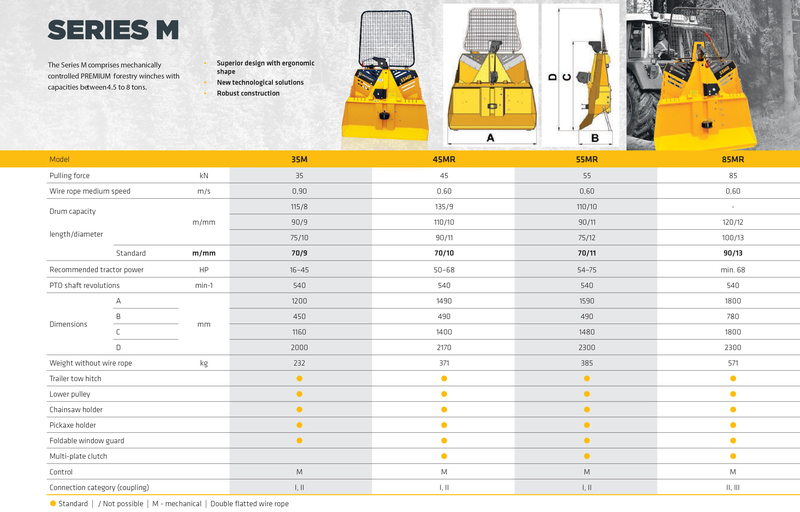 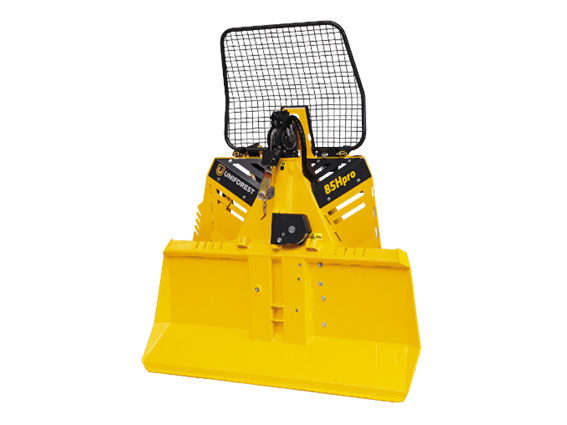 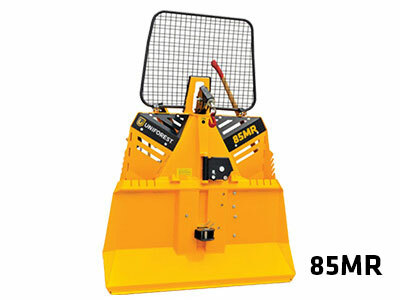 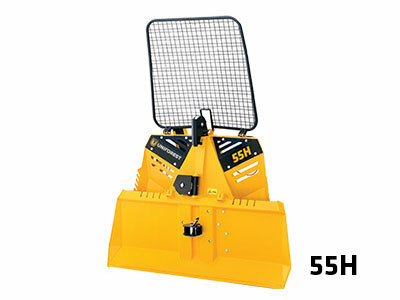 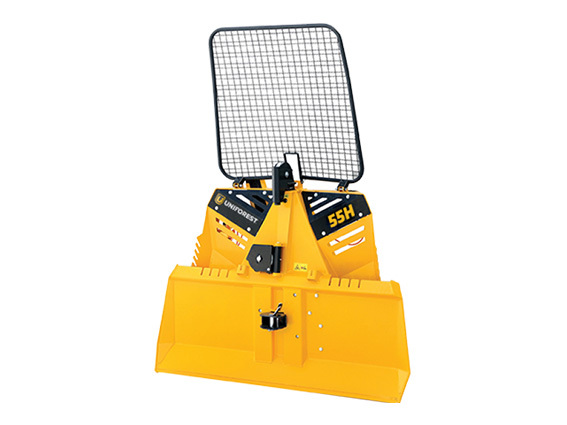 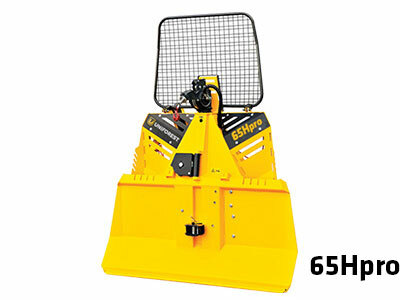 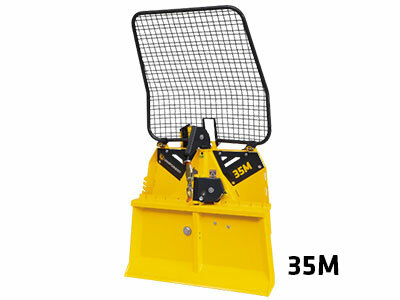 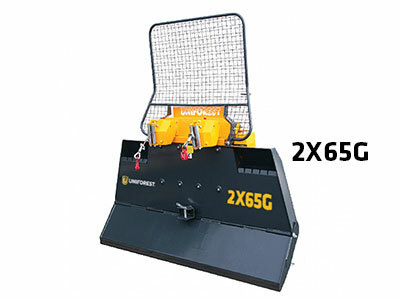 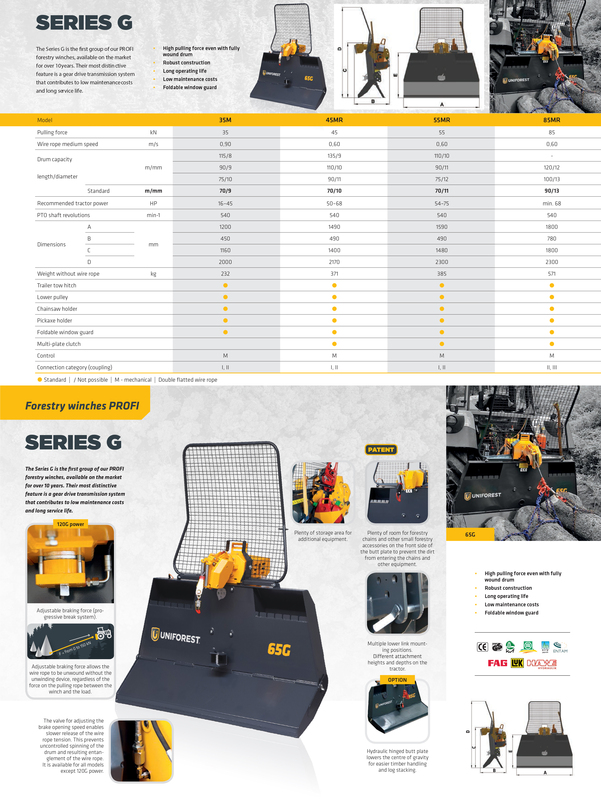 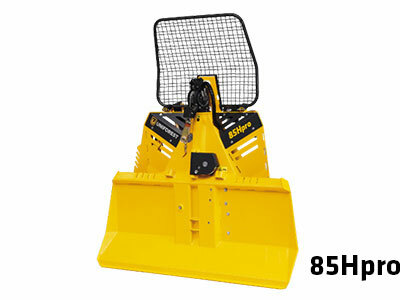 Australia's leading supplier of quality built grapples, grabs and rotators for every machine.